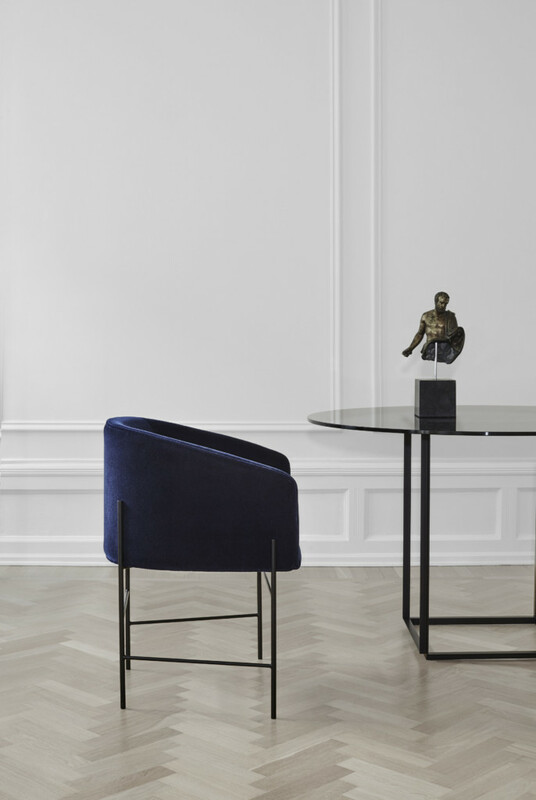 The Covent Dining Chair displays a comforting simplicity, a warm embrace suitable for an evening around the dinner table or curled up with a book. 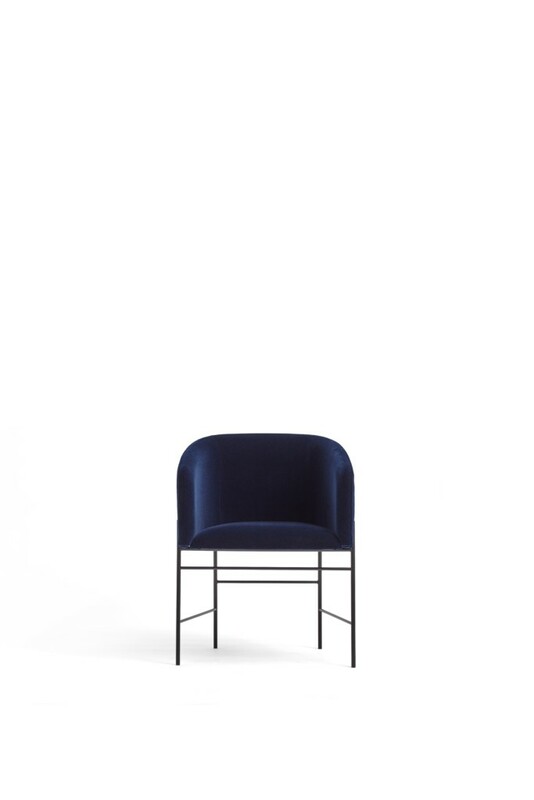 Inspired by the geometry of Mondrian’s line work, its slim frame shows an asymmetry that defies its strength, presenting a floating cocoon of soft fabrics or leather. 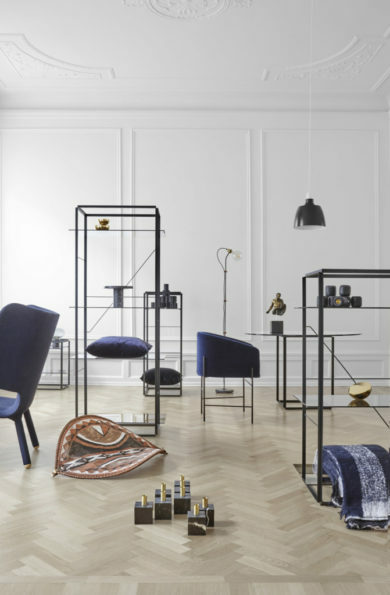 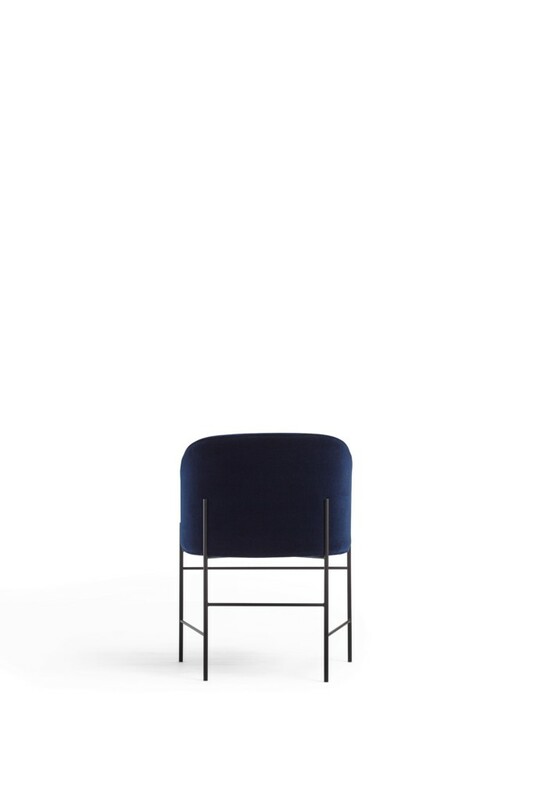 A chair that has paired traditional craftsmanship with a truly modern form.